Title: I Can Hardly Wait! Big Idea: Expectation is about certainty. Anticipation is about hope. When we read about Simeon, we see a man who expected God to do the things he said he’d do; and who was hopeful that today would be the day God would choose to do them. When we expect God to move, we see him more clearly. But when we hope in the promises of God, it affects every part of our lives; from how we live, to what we do, to our attitude, and how we respond to the unexpected. 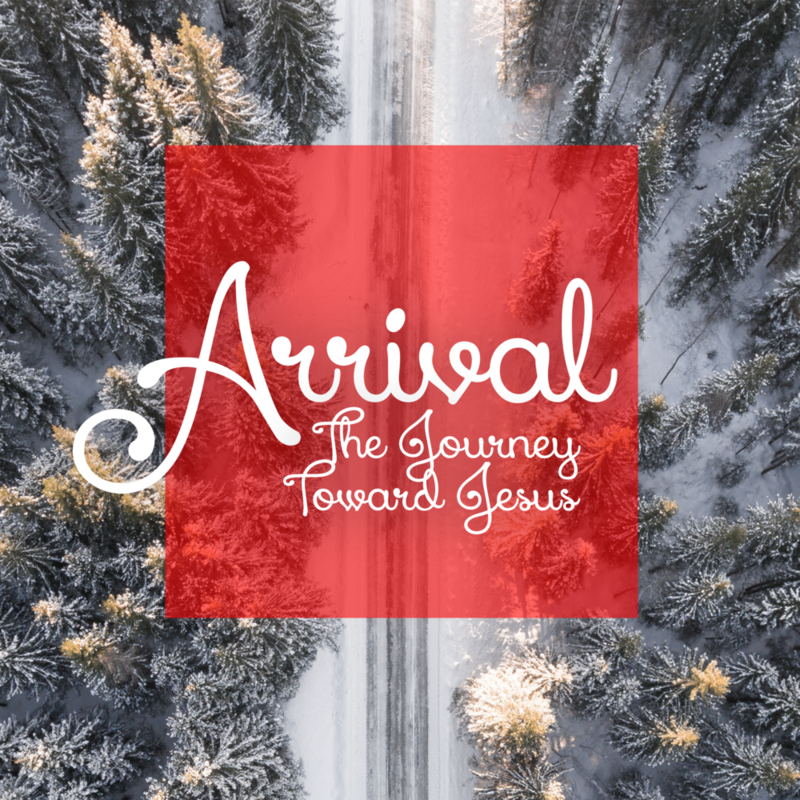 Simeon probably wasn’t expecting the Messiah to come in the form of a child, but Simeon’s certainty in God’s promises, coupled with his hopefulness, allowed him to continue to watch God work with eagerness and anticipation. We need to expect God to move, and hope he moves in and through us as we serve him.